Let's be honest, most apps from cable and satellite providers are junk. You don't have any choice but to use them, though. 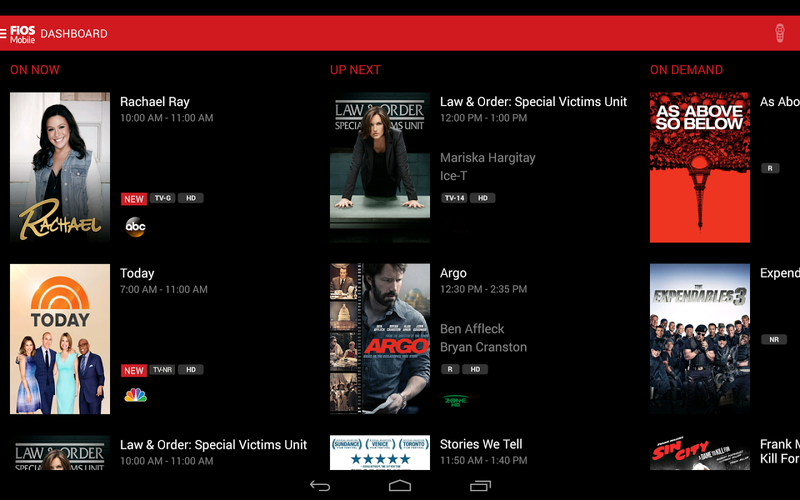 It's not that the Verizon FiOS app is bad, but it's still rather lacking. At least with today's update it adds a few new features. Maybe it's time to give it another look. Here's what you can expect in v3.5. Looking for movies and shows you can watch immediately on your mobile device? Look for the new Play icon on the Dashboard in the On Now section. Personalize your start-up experience and choose your own start-up page. 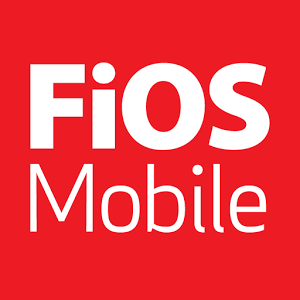 You can do this by going to Settings and then Preferences within FiOS Mobile. We've added over 20 channels away from home! I think the mobile streaming for 20 more channels is probably the biggest deal. Other channels are only available from your home FiOS connection because of dumb copyright stuff. Easier access to series recordings will be nice too, assuming you have some of those.